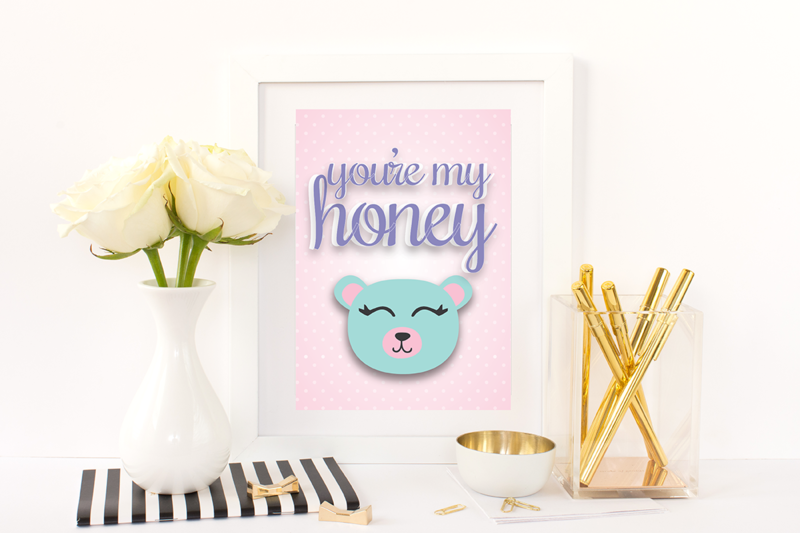 Show your honey bear how much he or she is loved with this printable. 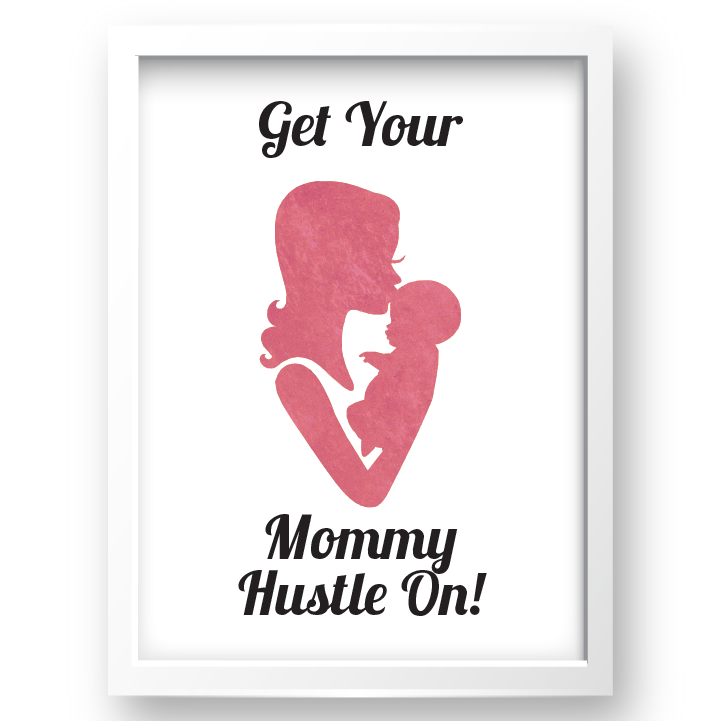 Download it, print it, frame it and hang it in your little one’s room or nursery. 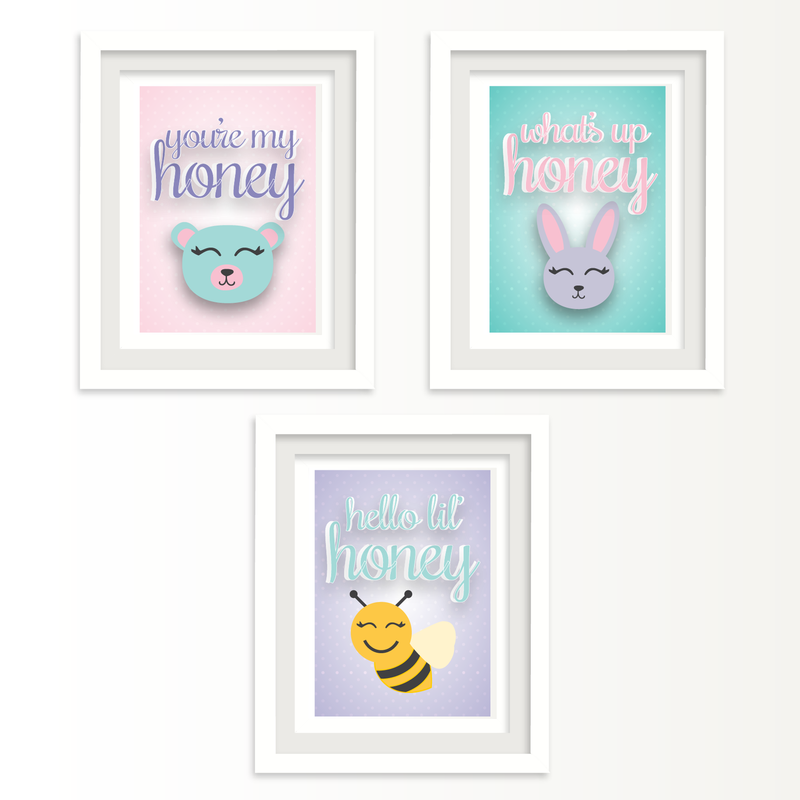 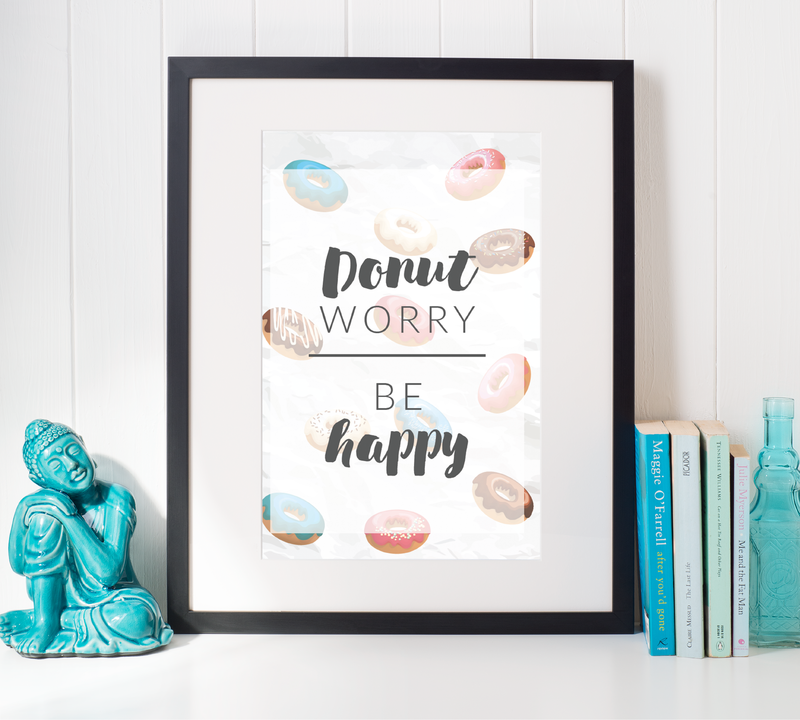 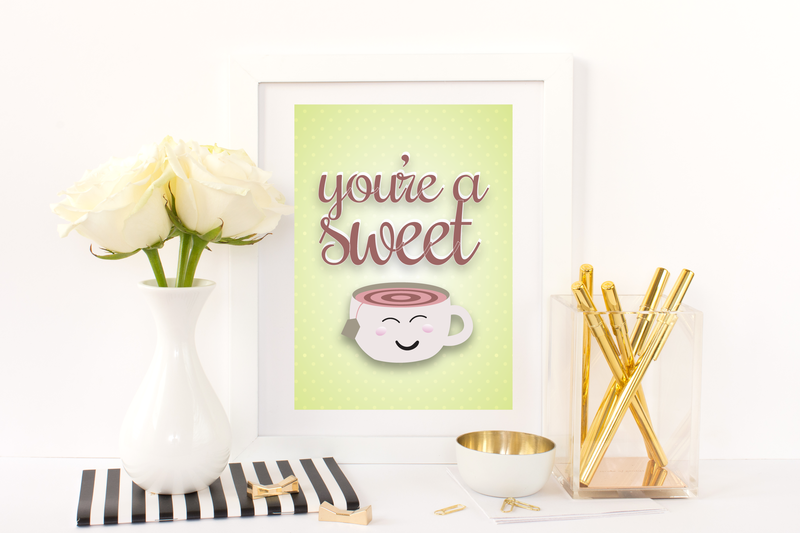 Download the other 2 free printables in the Honey Baby – collection for a mini gallery.